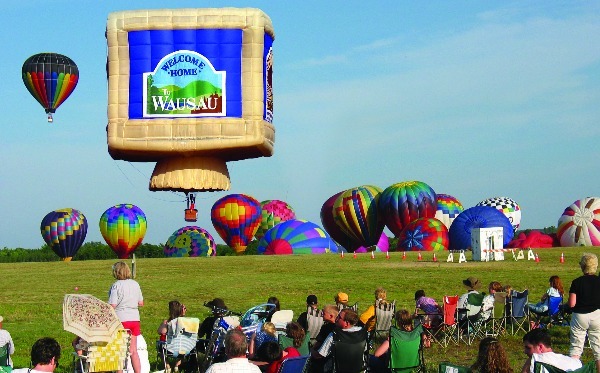 Located at the crossroads of I-39, Highway 51, and Highway 29, Wausau/Central Wisconsin is a perfect travel destination for leisure, business, and more. 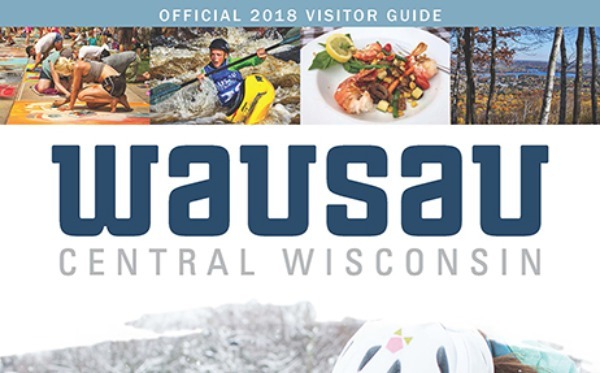 The Visitor Center is a great resource for Wausau area information including maps and brochures featuring the area communities of Wausau, Rib Mountain, Schofield, Rothschild and Weston, as well as Marathon County and the State of Wisconsin. 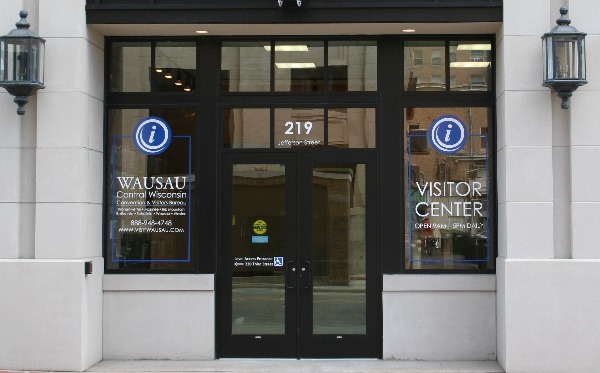 Conveniently located two miles from exit 192 off Hwy 51 at 219 Jefferson Street in downtown Wausau, the Visitor Center is open seven days a week from 9am to 5pm. Tell our dedicated staff what you're interested in and they will be happy to point you in the right direction. For quick information and planning prior to your visit use these pages we have put together for you. 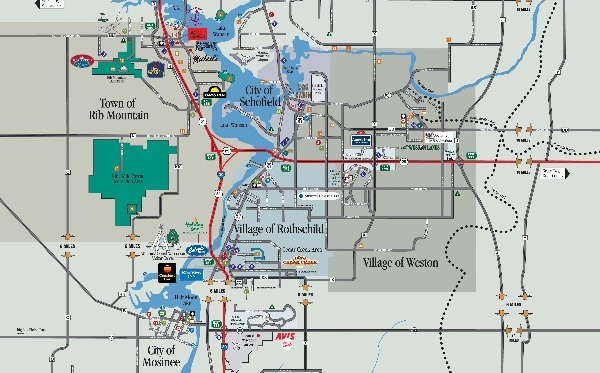 We have compiled a list of accommodations, bike routes, parks and forest, boat landings and more for your convenience. Our visitor guide is the best resource for finding all things in one place. Find dining, accommodations, events, and more here. Request your copy today! While you are in town stop into the visitor center and say hi! We have maps, brochures, and recommendations here. Let our friendly staff help you make the best of your visit!  Whether you are just looking to visit or if you are thinking of relocating this page has all of the information you could need. 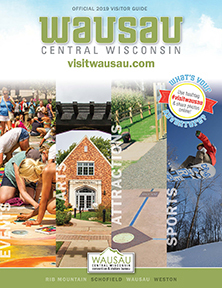 Find out about area population, parks and recreation, Wisconsin information, housing, and more here.